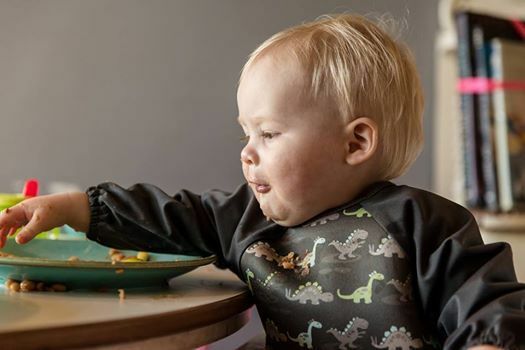 Are you thinking about weaning for your little one? 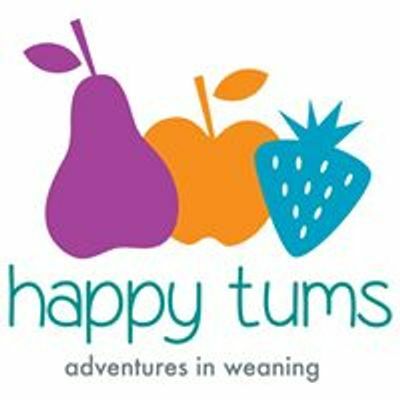 Happy Tums offers weaning workshops to support you during this time. 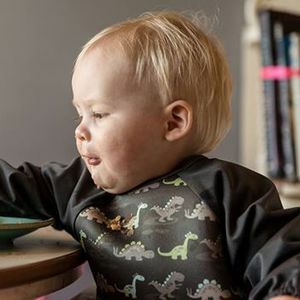 You will receive the most up-to-date information from qualified Nutritionists, as well as on-going support after the workshop via our private Facebook group and a free goodie bag - all for just £27.